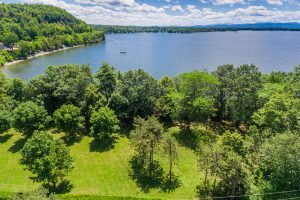 Southerly exposure with Lake views await with this gorgeous land in Colchester! All you could want in a piece of land, ready for you to build your dream home. 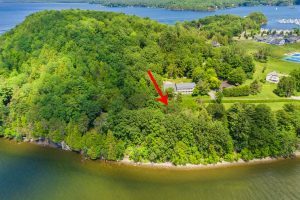 Located on Malletts Head Road, just off of Marble Island Road in Colchester, this property includes a private and quiet lakefront space with a path down to the water. All the water has to offer is yours with a beach and a place to moor your boat. Conveniently located but privately situated, now is your chance to live your lakefront dream! 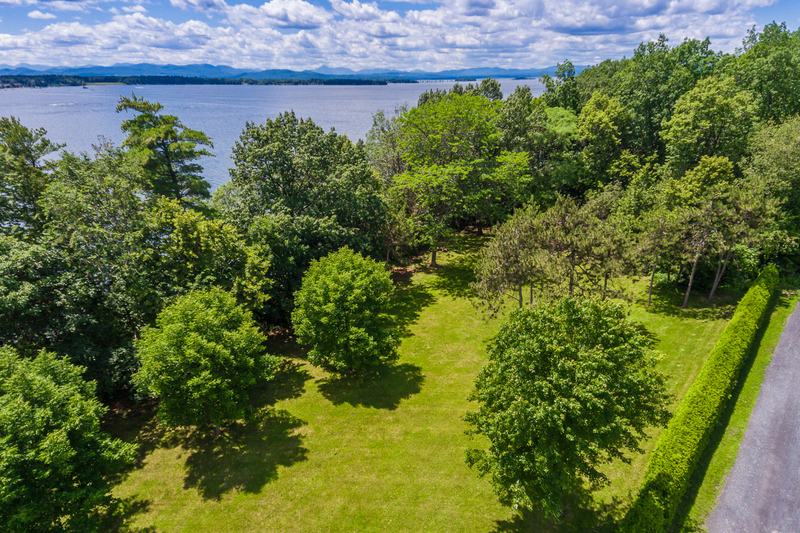 Included in the pictures are lot maps and aerial views. You’ll see this land sits at lot 8.